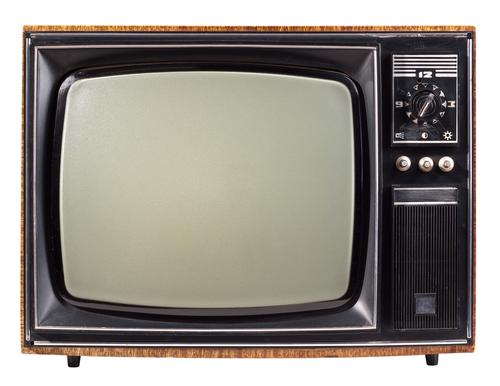 What are we watching when we watch television? What are the conditions of possibility — economic, technical, and aesthetic — that have changed the medium in the 21st century? Provocative questions, answers for which are constantly re-shaped by the interrelated dynamics of audience, advertising revenue, and technology. Nicholas Brown — professor of English at the University of Illinois, Chicago — discusses how contemporary distribution technologies and viewing habits have radically altered the impact that television has upon our culture and economy. Professor Brown is a 2014 Baker-Nord Scholar-in-Residence. Nicholas Brown teaches Modernism, African literature, and critical theory in the English Department and in the Department of African American Studies. His research interests include Marxism, the history of aesthetics, Lusophone literature, and music studies. His book Utopian Generations: The Political Horizon of Twentieth-Century Literature (Princeton, 2005) examines the relationship between postcolonial literature and European modernism, and the relationship of each to continuing crises in the global economic system. Click HERE to visit Professor Brown’s faculty page. Click HERE for information on Professor Brown’s book.